Gay Wilson has been at Miracles In Sight for 12 years. 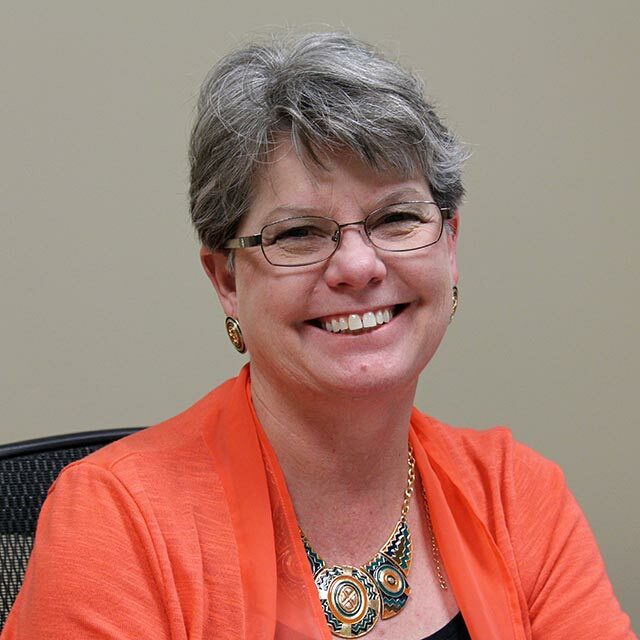 Currently she manages the Finance, Administration, Payroll and Information Technology areas. She works closely with management and the Board of Directors to give everyone a clear picture of finances and cash position of the eye bank. She ensures employees have state-of-the-art equipment and the tools they need to do their jobs. She participates on the EBAA Finance Committee. With the help of her team, she recently completed Phase I of the Miracles In Sight Gallery and Museum.